Discussions have been taking place between Transport for London (TfL) and Brighton & Hove City Council (BHCC) on ‘all inclusive’ approaches to diversity and inclusion at roadworks. TfL are presently trialling alternative methods at two major works sites, Old Street and Highbury Corner which involves working closer with local communities and disability groups to better understand their challenges. 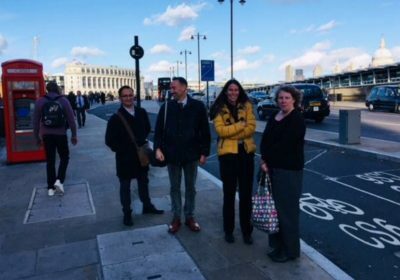 Subsequently, BHCC were invited to visit London whereby TfL supplied presentations from the project leads on lessons learnt and the mitigation required to meet the diverse community requirements. This was followed by methods on how to implement all inclusive traffic management. After the presentations, BHCC visited a number of local sites that had implemented all inclusive approaches. 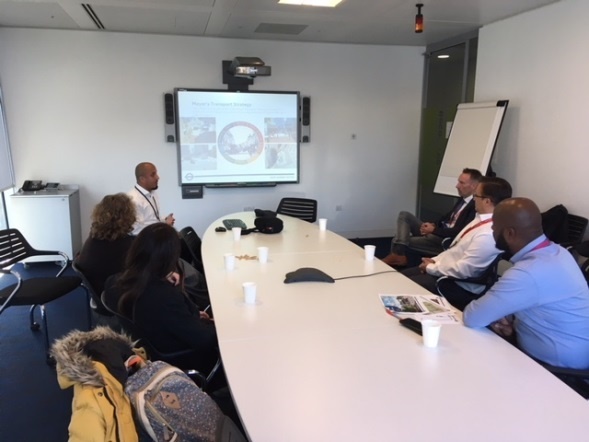 The team met project managers from each site, and discussed the challenges and benefits when undertaking such methodology. This was followed by a return trip to Brighton which included a site assessment of the city’s Valley Gardens project. 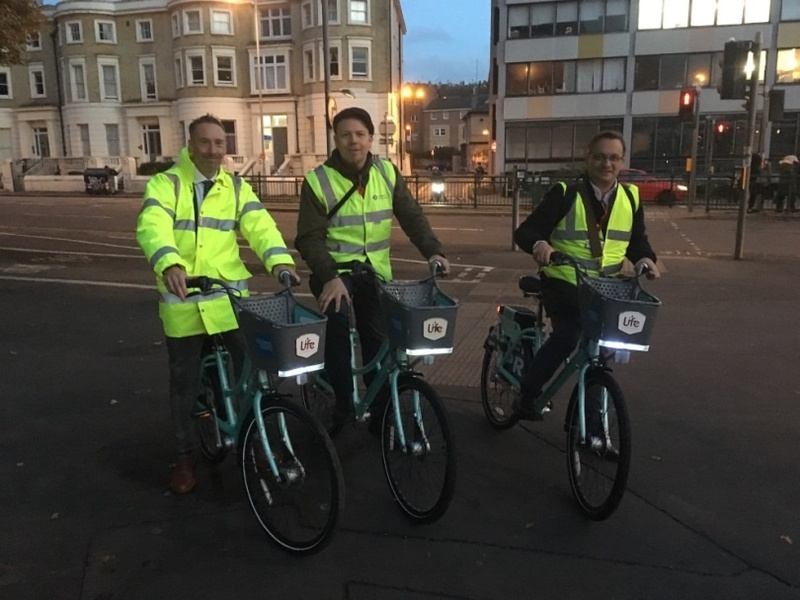 This included walking and cycling the works footprint (roadworks patrol) and supplying feedback. 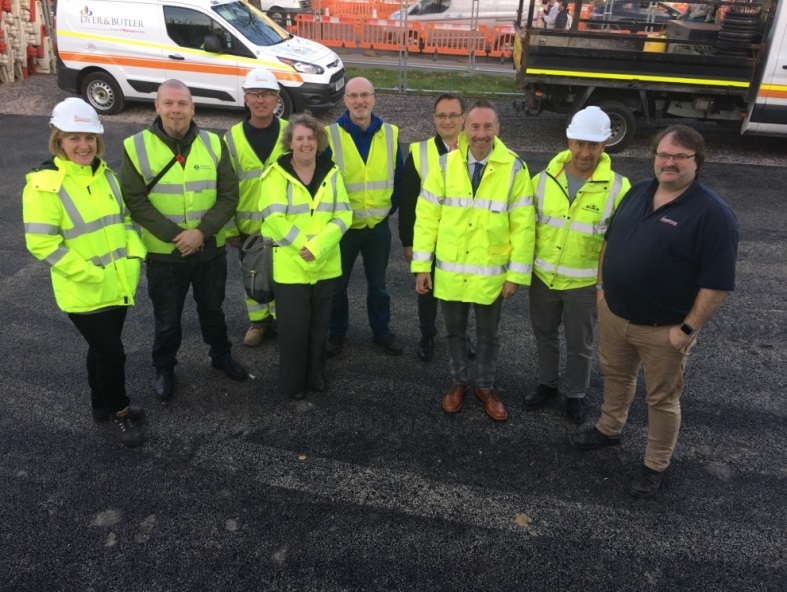 The BHCC team and site staff greatly appreciated the fresh and alternative approach to assessing both movement and access issues throughout the site and how the traffic management needs to adapt quickly and sympathetically to the needs of all highway users. The Contractor’s Work Supervisor was both actively engaged and receptive to making the suggested improvements as well as continuing to take a critical approach to the site layout. 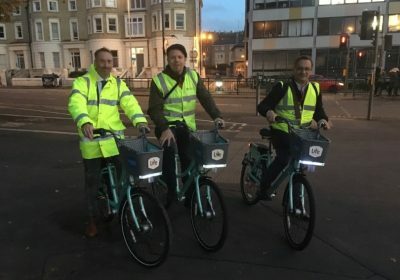 The BHCC team is looking forward to further collaboration as the scheme progresses. Entry submitted by Transport for London.